An ordinance under consideration at Tuesday night’s meeting of the township council would raise most of the township’s various towing fees. The township ordinance that regulates such fees currently allows different fees for different hours of the day. The new fee schedule would raise costs, but eliminates the hour variations. 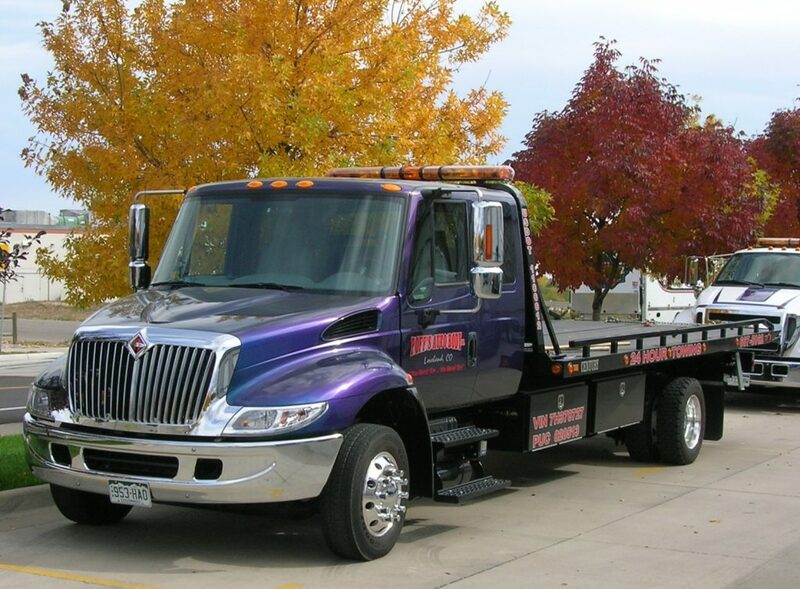 For the owner of a standard vehicle weighing less than 8,600 pounds, the new towing fee would be $125. The current rate for the same vehicle is $95 between 6 a.m. and 6 p.m., and $105 at all other times. Under the proposed ordinance, which is scheduled to be considered for introduction at Tuesday’s meeting, motorcycles and motor scooters wold be taken out of the standard vehicle category and made their own category, in which towing would cost $150. Towing for vehicles between 8,601 pounds and 15,000 pounds would cost $185 under the new ordinance (up from $125 and $135 under the current schedule) and vehicles above 15,000 pounds would cost $350 to tow, up from $250. The recovery of a vehicle from the beach or underwater would cost $450 per hour under the new ordinance, billed in 30 minute increments, the same as the current ordinance. Vehicle storage fees for standard vehicles at township-authorized impound lots would rise from $1 per hour for first 48 hours after tow, then $35 for indoor storage or $25 for outdoor storage per day, to a flat rate of $35 per day for outdoor storage and $45 per day for indoor storage. Indoor storage would remain at the order of the police department, the ordinance states. Towing operators would remain the township contractors to respond to vehicle lock-outs, flat tires and jump starts. The ordinance is scheduled to be introduced at Tuesday night’s township council meeting. It would require a public hearing and second vote before being enacted into law. The meeting begins at 7 p.m. at the township municipal complex.